What is a Broker and Do You Need One? A broker is a licensed agent authorized to do business by the respective State Department of Insurance. Brokers (in comparison to “agents”) work for the client. They sell and represent various insurance products and solutions. 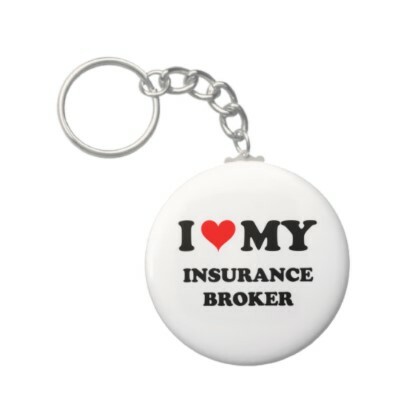 Brokers are a vital work force since most insurance companies can not “sell” directly to the public. A Broker is licensed with many insurance companies but is independent in that they are not agents of the insurance companies. They do not represent one insurance company or another. They are trained and knowledgeable regarding all the insurance options in order to guide individuals and groups toward the insurance solutions/packages that will best suit their needs. Many wonder if utilizing the expertise of a broker will result in a higher cost for their insurance coverage. This is why we find it important to discuss broker compensation. The most common form of broker compensation is premium commission. Although the broker works for you, the insurance companies pay the broker commission. It is important to note, premiums charged to the employer are the same with or without a Broker. Contracting with a Broker provides you with an additional “arm” of service in addition to any service the insurance companies provide. Broker Contracting depends upon A Broker of Record (BOR) letter from the client. It authorizes the broker to work on the behalf of the client for all insurance matters. Brokers can be appointed for one or all contracts. The Broker of Record appointment remains in place until rescinded by the client in writing. The BOR is completely revocable by the client at any time for any reason.